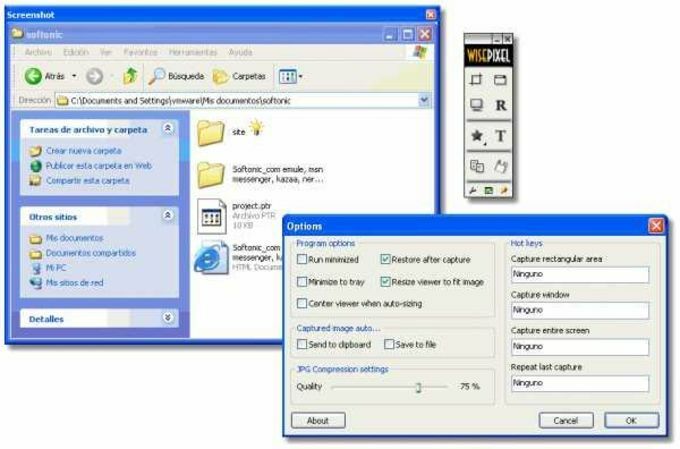 HandySnap is a useful, trial version program only available for Windows, belonging to the category Design & photography software with subcategory Screen Capture. About the download, HandySnap is a light program that takes up less storage space than the average program in the section Design & photography software. It's very heavily used in Indonesia, Saudi Arabia, and Vietnam.Since the software has been added to our selection of programs and apps in 2006, it has obtained 12,504 downloads, and last week it gained 5 downloads.Its current version is 1.4.2.0 and was updated on 9/17/2008. This software is available for users with the operating system Windows ME and previous versions, and it is only available in English. 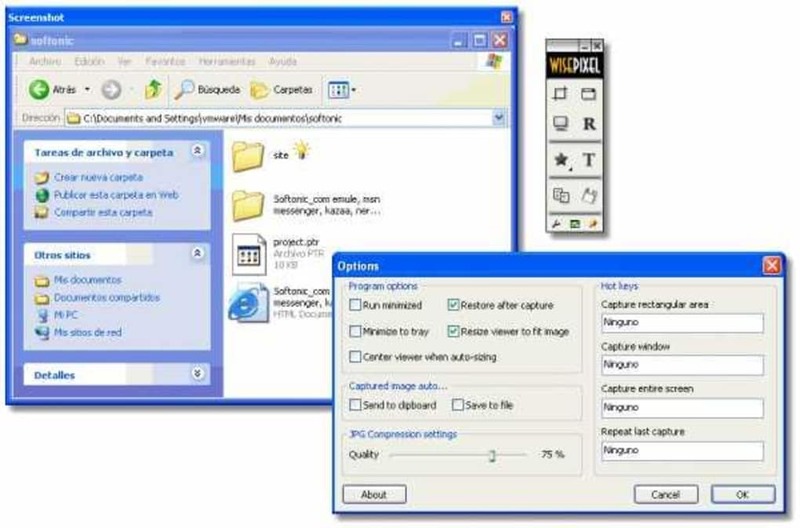 HandySnap is a precision-engineered screen capture software designed to capture any portion of the computer screen and insert comments and various graphics to captured images. HandySnap features a tiny, concise user interface that doesn’t obscure the desktop. By implementing a Photoshop-style design in the interface, the program minimizes the learning curve for users. What do you think about HandySnap? Do you recommend it? Why?